Redpath has a new contest! 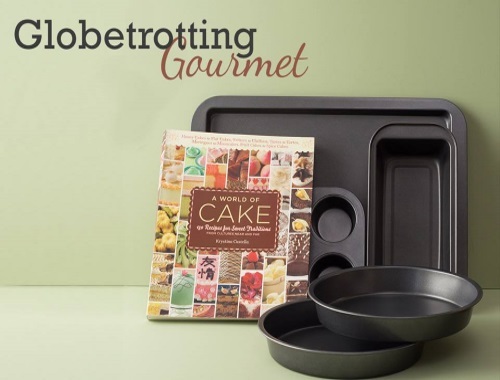 Enter their Globetrotting Gourmet Contest at the link below for a chance to win! Contest closes October 13, 2016 at 4pm ET. Excludes Quebec.